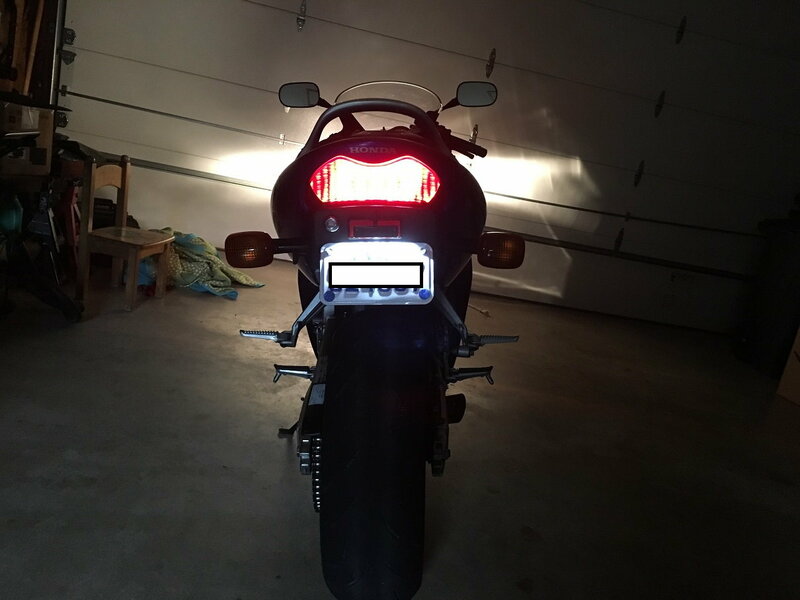 Hi guys - I have a CBR600f (2003 eu/uk model) and cant work out why my tail lights aren't working. 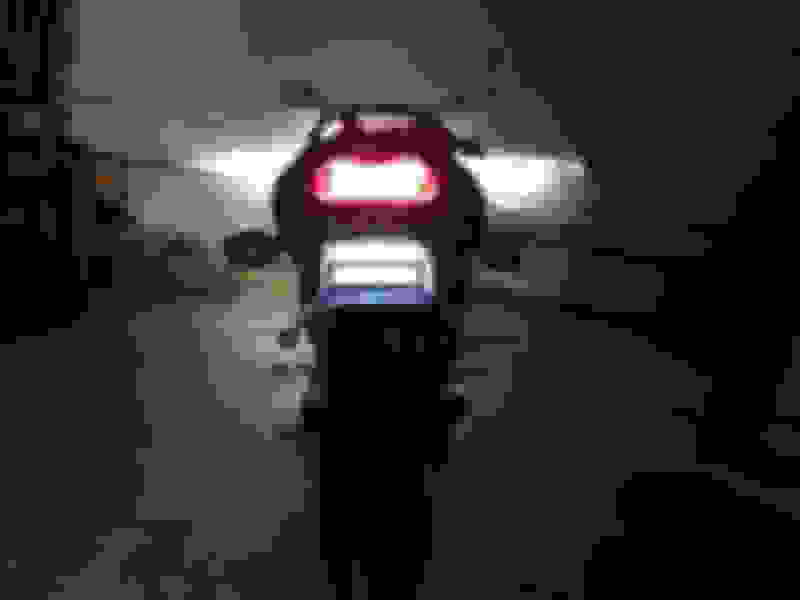 I have bought new bulbs and tested the circuit on them so I know both filaments in the bulbs are OK. The break lights come on both bulbs when pressing the rear brake but there is no tail light at all. Not sure on the different variations in the bike but there is no light switch (except for the main beam) so assume they should come on with the ignition. Anyone any ideas on things I could try? Hmm... I've got an '06 model and the only lights that run constantly in the rear are my main brake and license lights. The rear indicators only come on when I hit the switch to turn. I, too, find it odd that the rear indicator lights remain off while the front ones stay on. Hopefully, someone will drop a knowledge bomb on us! Last edited by Doc Samson; 09-01-2018 at 09:15 AM. 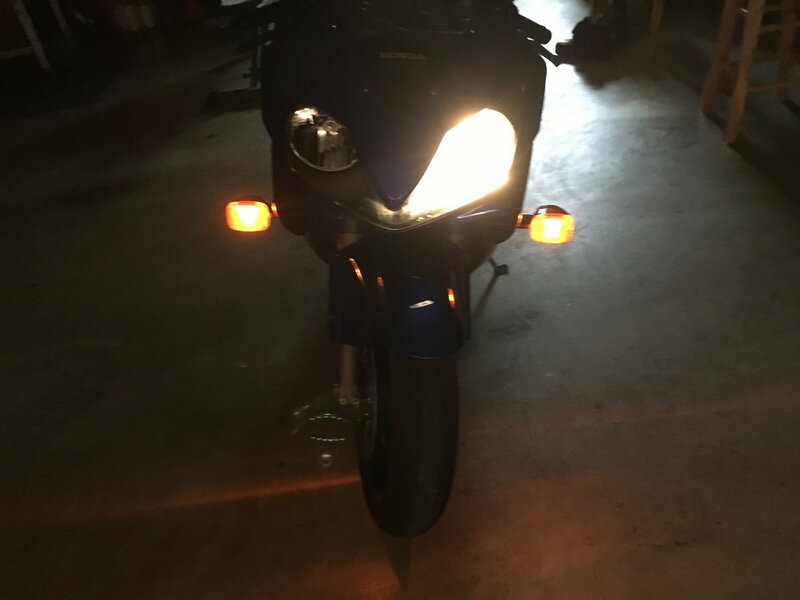 96 CBR 600 working then not working.